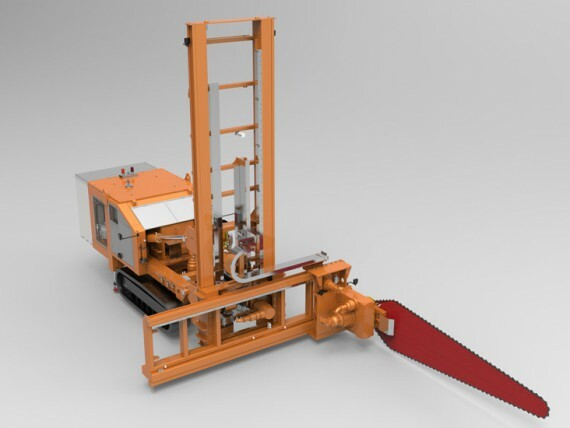 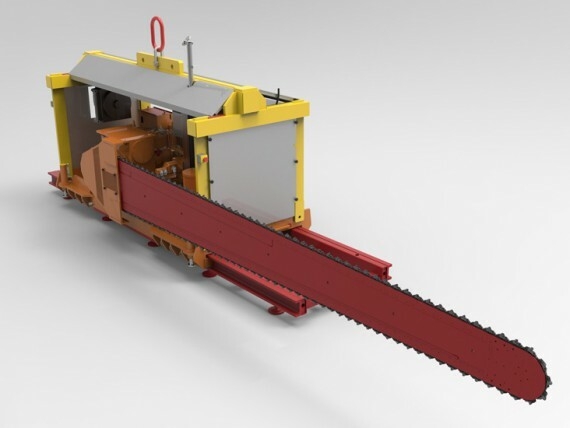 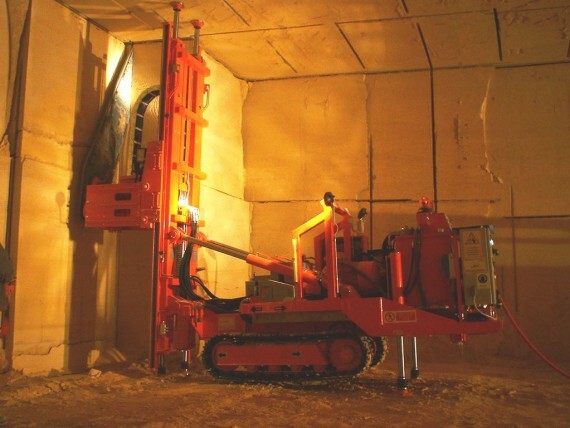 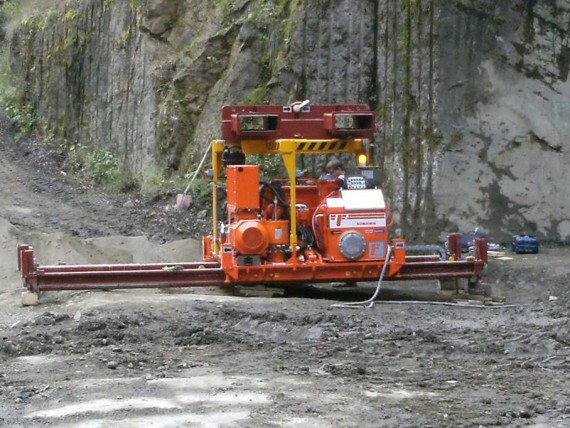 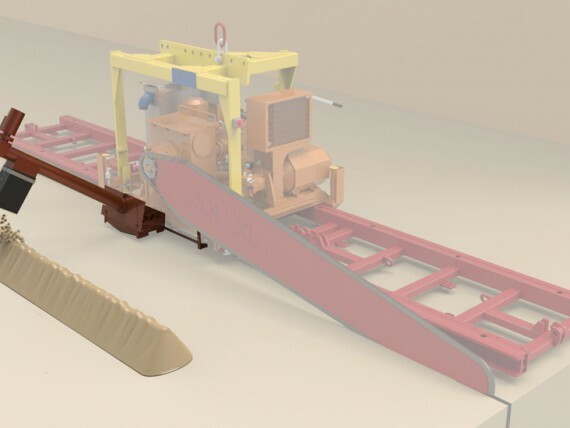 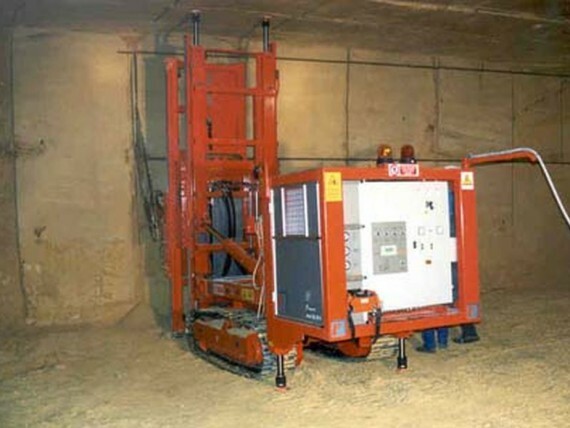 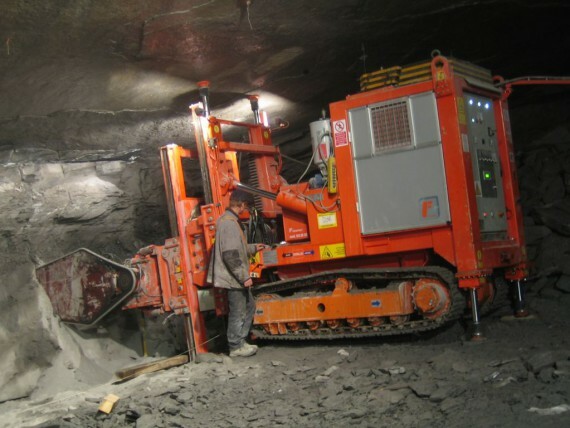 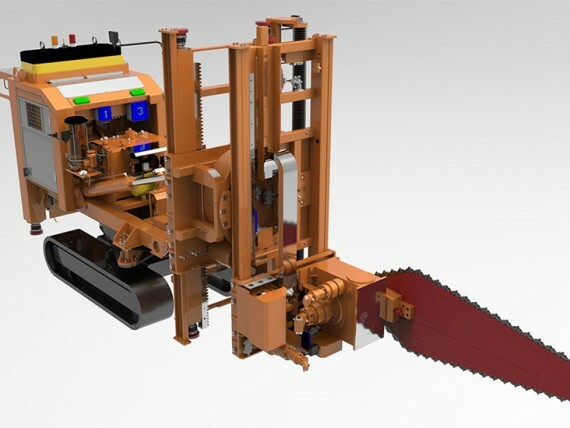 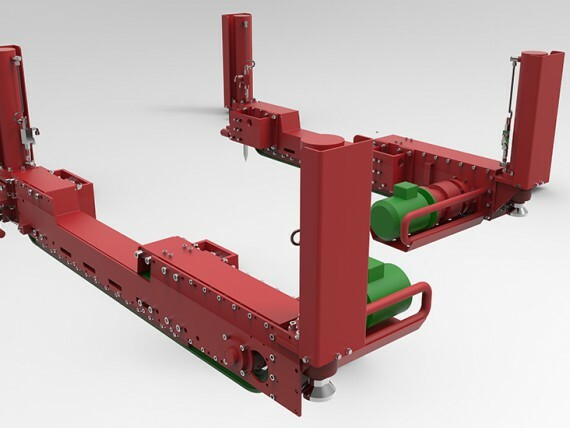 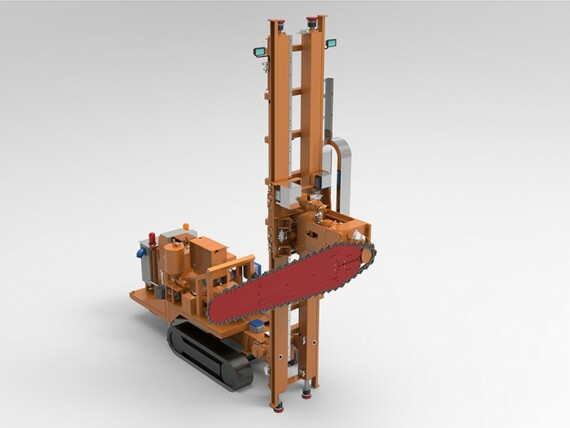 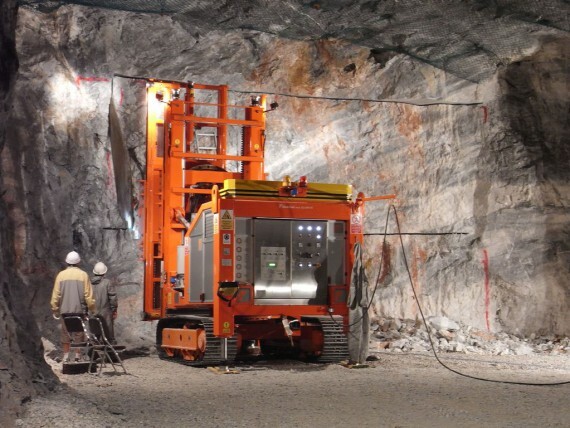 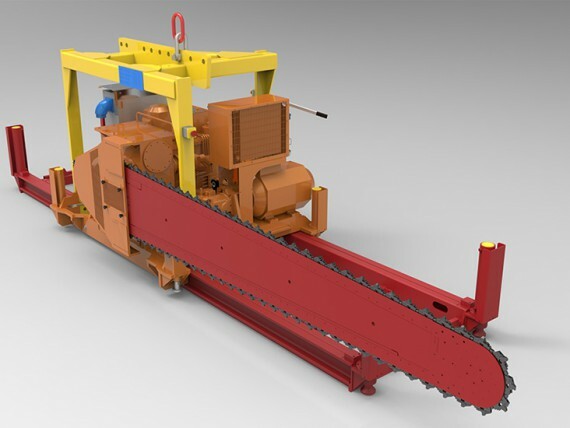 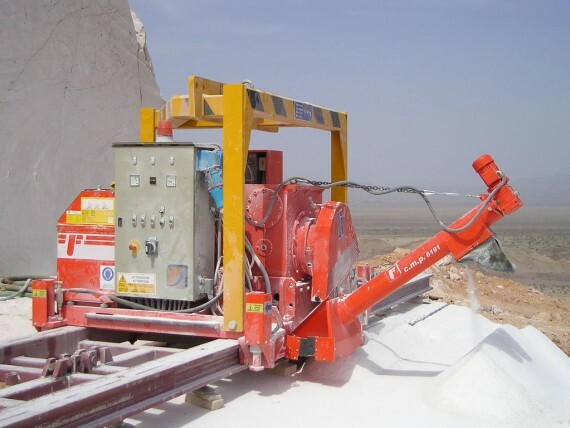 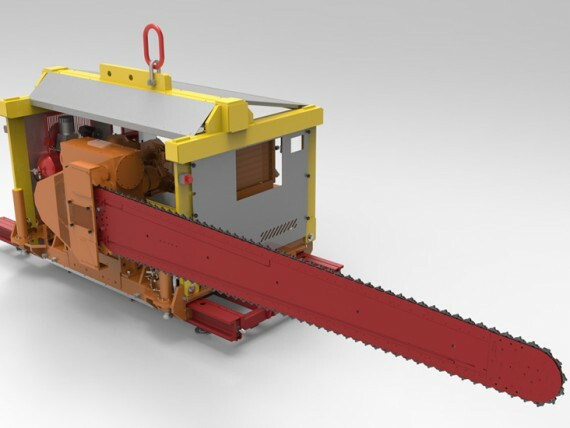 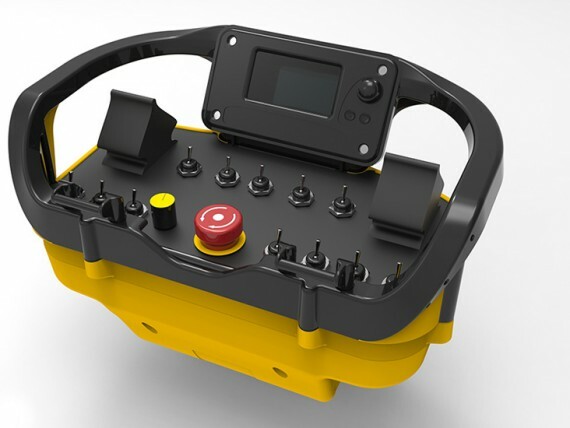 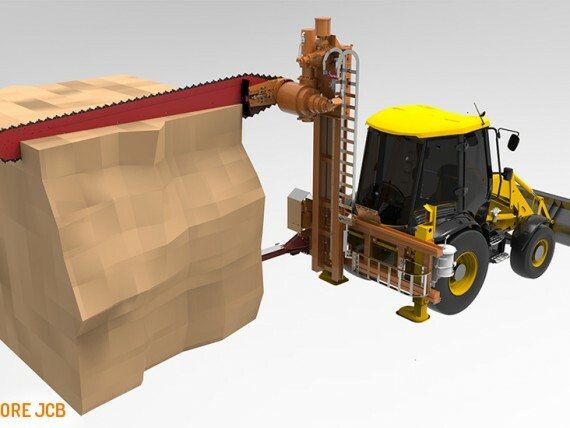 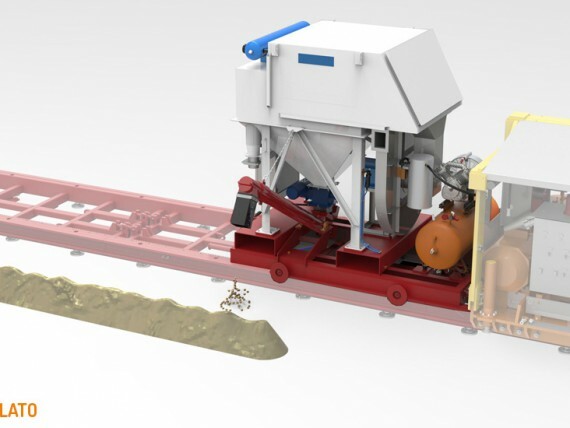 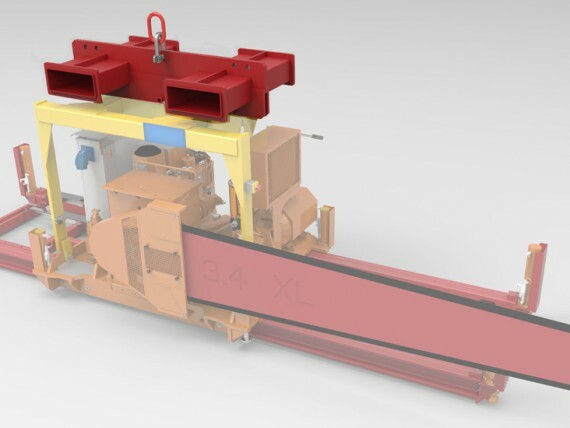 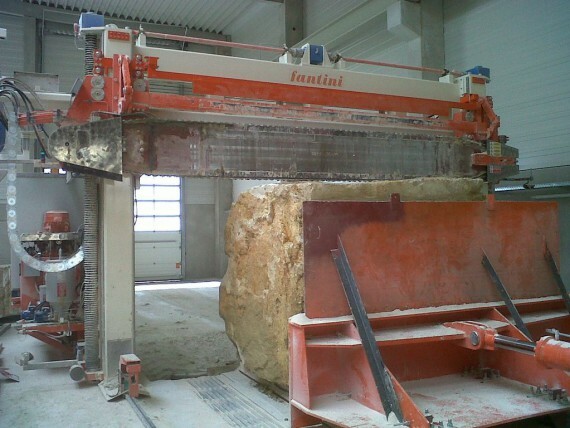 The technological know-how and leadership acquired in the design and manufacture of stone extraction chain saw machines by the Fantini Group represent the fruit of years of study and research in the field, and the company’s day to day commitment to improving the implemented technologies and to introducing solutions with high value added content. 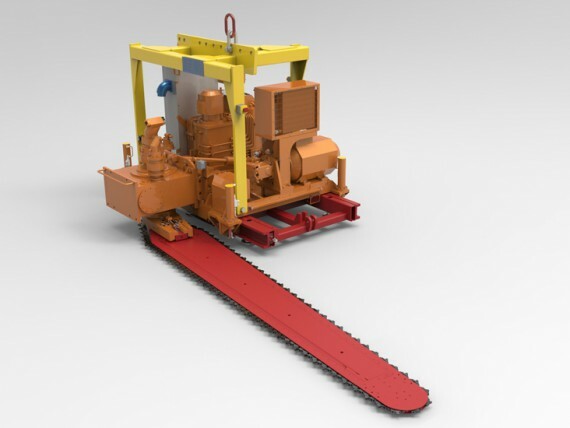 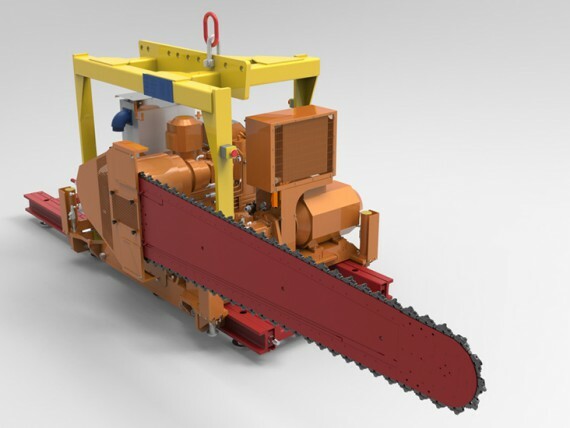 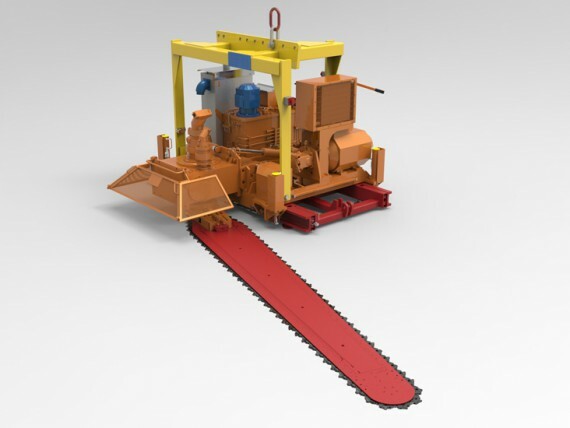 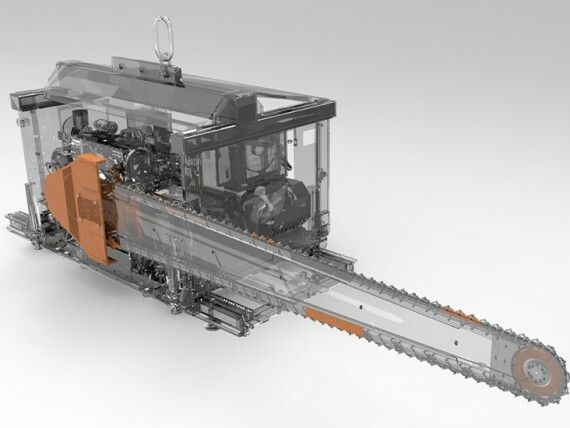 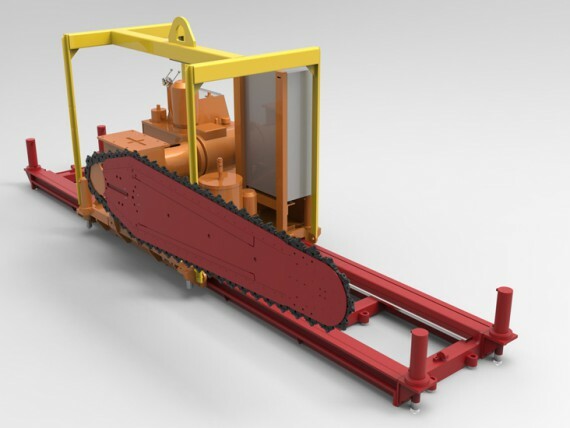 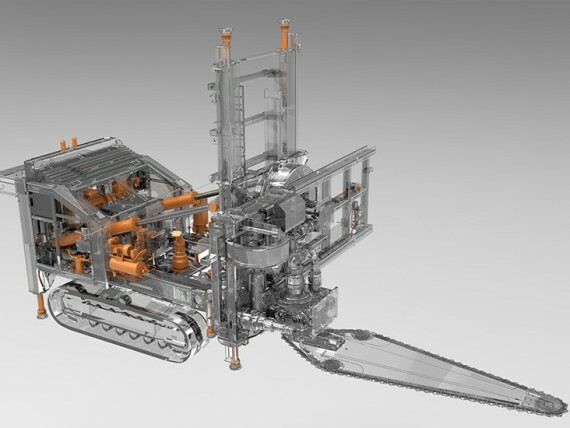 The Fantini Group catalogue includes bank chain saws, tunnel chain saws, squaring chain saws, beam chain saws and customized solutions for every requirement. 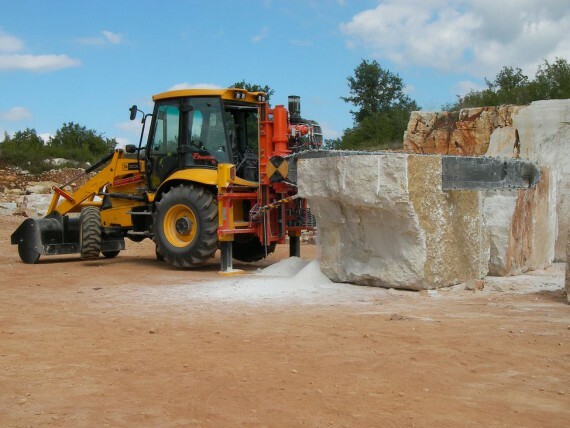 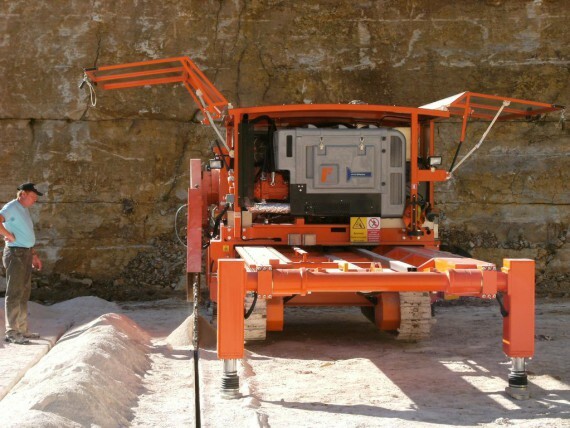 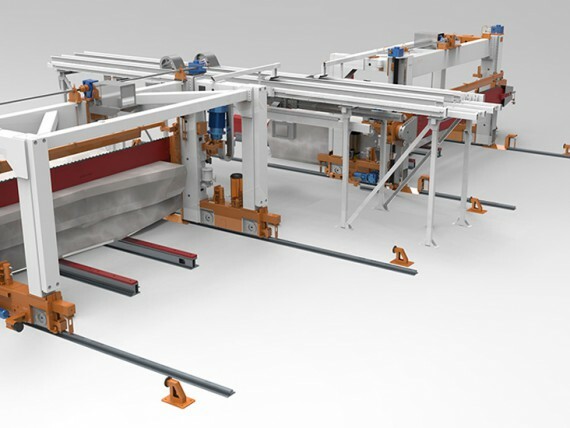 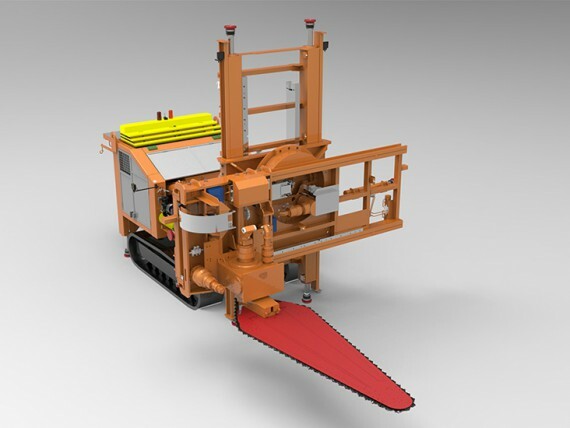 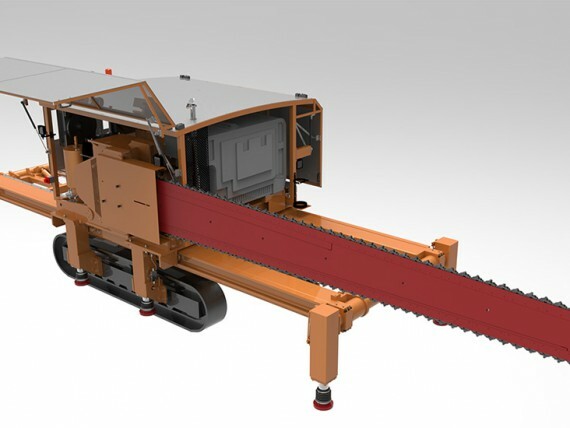 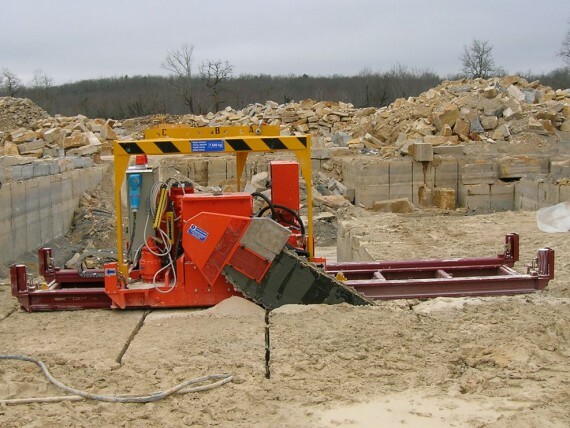 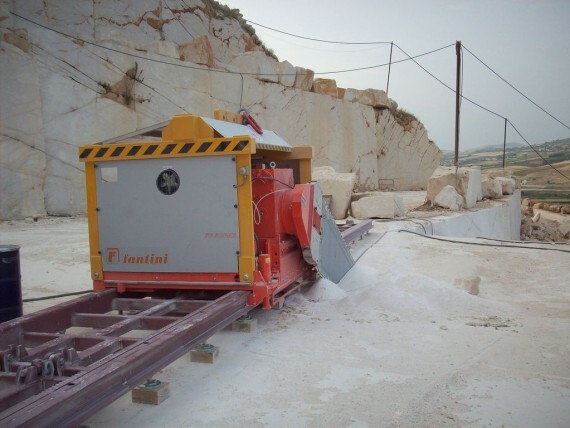 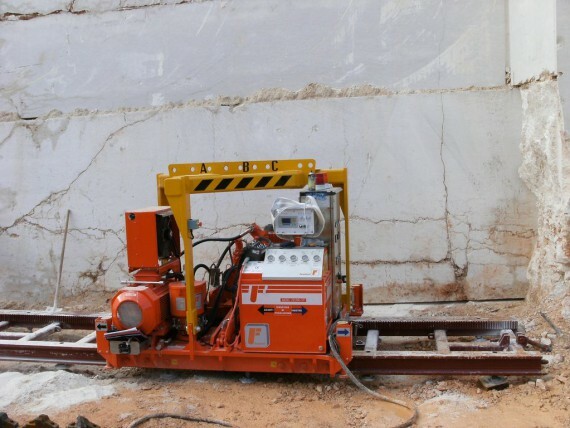 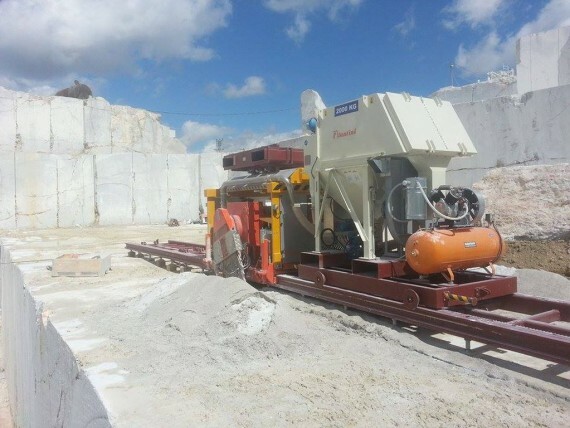 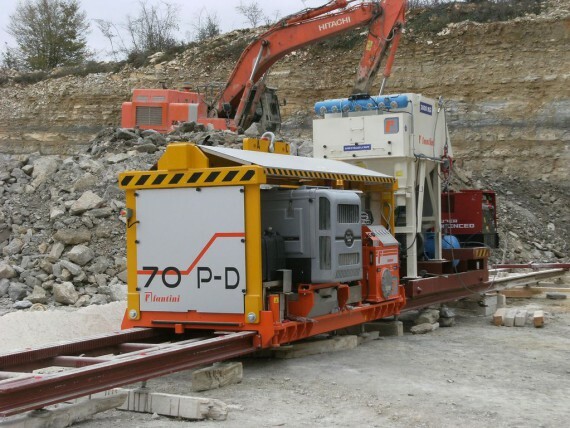 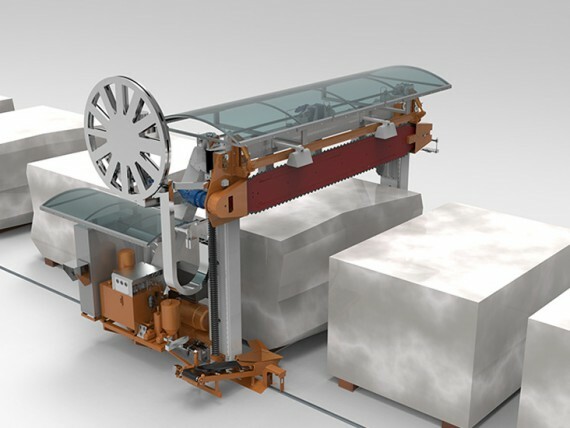 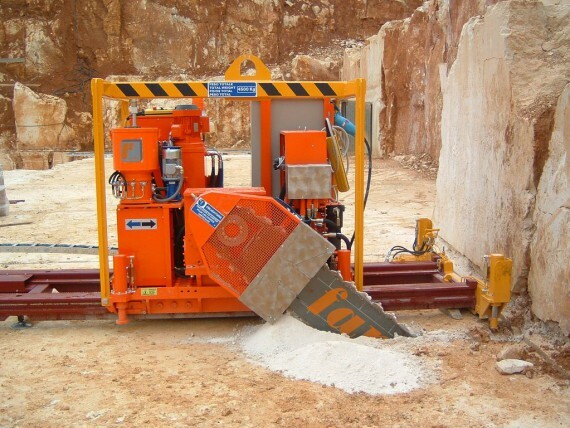 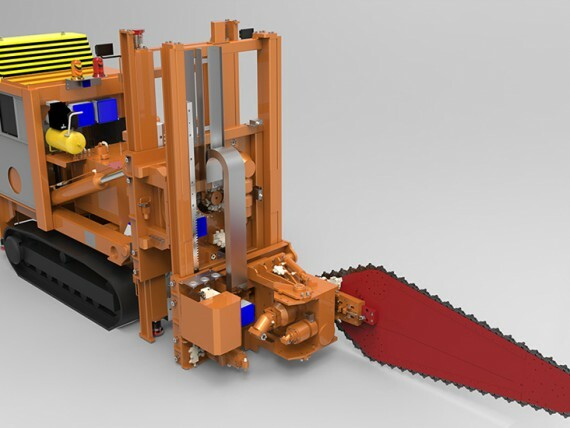 A complete range of chain saw machines for extracting natural and ornamental stone; the flagship products of the Fantini range. 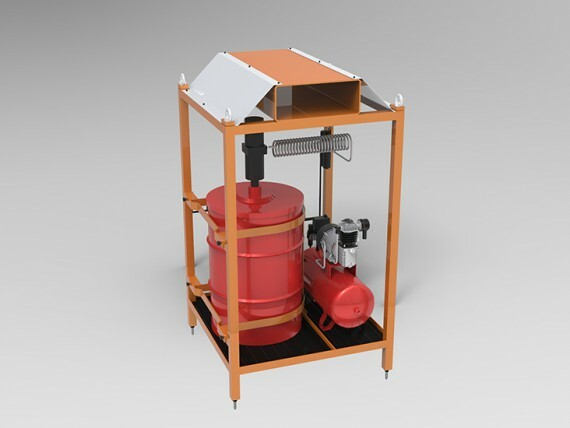 Always use original Fantini spare parts to guarantee maximum machine performance a reliability.